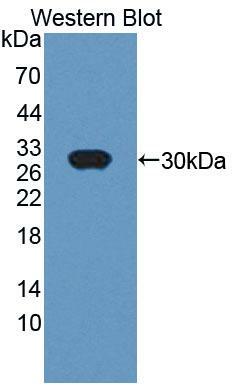 CRISP1 antibody LS-C374457 is an unconjugated rabbit polyclonal antibody to rat CRISP1. Validated for WB. Western Blot; Sample: Recombinant CRISP1, Rat.